After a serious accident leaves you injured or dealing with the death of a loved one, you may be unsure of what to do or where to turn. However, if your injuries or your loved one’s death were caused by someone else’s negligence, it is important that you are aware of your right to a fair recovery. 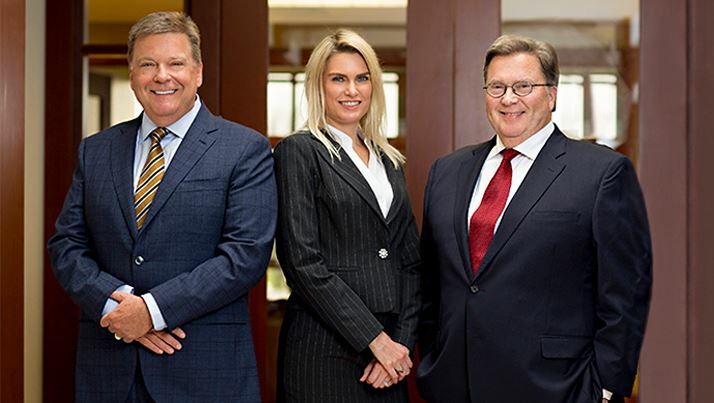 The Indianapolis-based personal injury attorneys at Tabor Law Firm have more than 100 years of combined legal experience. Over our decades in practice, we have helped thousands of injured individuals and families throughout the state of Indiana. While a personal injury or wrongful death lawsuit cannot undo the pain and suffering you have been through, it can help you recover the just compensation you need to heal and move forward from the accident. At Tabor Law Firm, we believe that there is no substitute for experience. We understand the laws, we understand how the process works, and we understand what it takes to win your case. Our entire legal team is committed to fighting for the justice and recovery you and your family are owed. Were you injured in a serious accident? Contact Tabor Law Firm online or by phone at (317) 689-0077 to request a free consultation today. "I wanted someone I could totally trust, and nowadays it's very hard to find someone like that. They're there for you, they have your back, and that's who I trust. He picked up the pieces and really helped me out so I could start healing, that was the major thing." We are one of the few law firms still dedicated exclusively to serious personal injury and wrongful death cases. We are selective about the cases we take on, which allows us to offer every client with the care and attention they deserve. Our firm’s mission is to provide the representation you want, the direction you need, and the recovery you deserve. 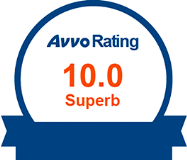 Our attorneys have been recognized by national organizations and publications, such as Martindale-Hubbell® and Indiana Super Lawyers®, for their commitment to client service and ethics, and we are proud to maintain an A+ rating with the Better Business Bureau. Our legal team is ready to assist you. Call us at (317) 689-0077 to discuss your needs with an experienced personal injury lawyer in Indianapolis.